Cherry trees blossom all year round at Sakura Park. Though pale pink Yoshino cherry blossoms are the most famous, there are many different varieties. 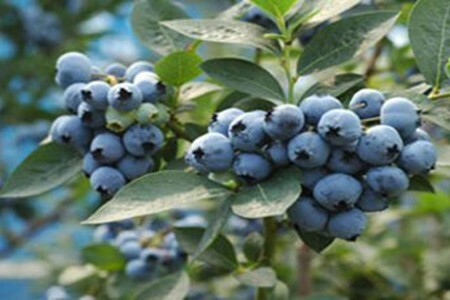 Why not try and choose your personal favourite? 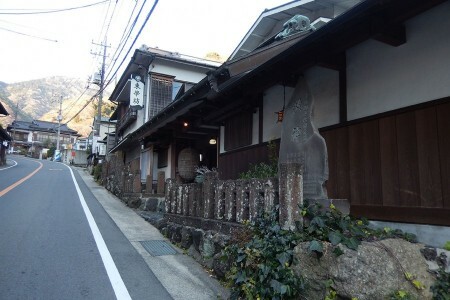 You can use the onsen facilities and spend a relaxing vacation in Hadano. 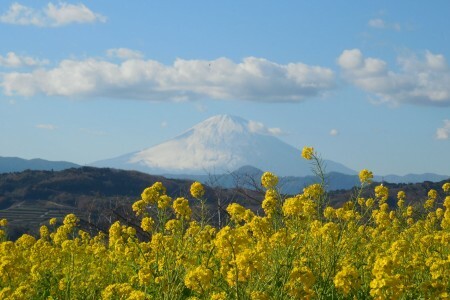 The Spring of Maimai was named after ‘Maimaizu Well’, which was built a long time ago. 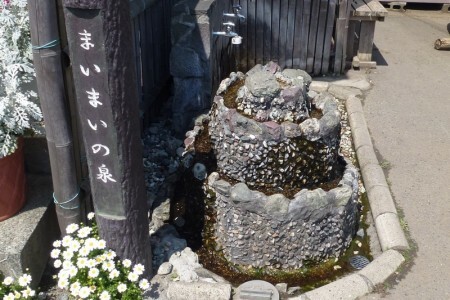 Due to the quality improvement of the underground water, The Spring of Maimai now wells up spring water from 20 meters underground. 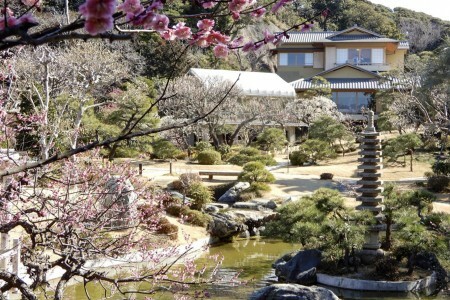 Imaizumi Meisui Sakura Park was built in 2005 to commemorate the 50th anniversary of Hadano City. 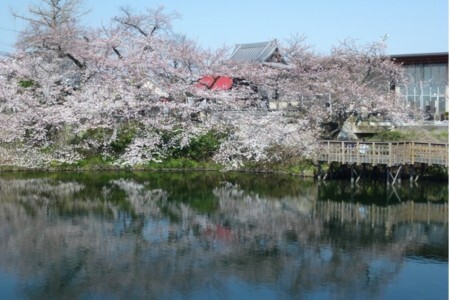 Boasting Sakura (cherry blossoms) and Meisui (fine spring water), the park is frequented by local people as a place for relaxation. 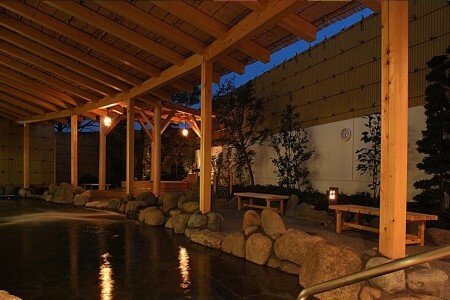 This is a lodging facility where you can enjoy a famous bath, 「Yugawara Onsen」, mentioned in Manyoshu, the oldest existing collection of Japanese poetry, at a reasonable price.